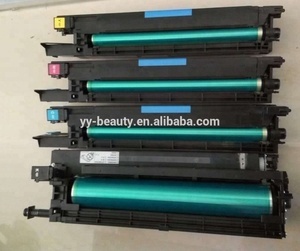 Meishan JSY Printer Material Co., Ltd.
For konica minolta bizhub c452 drum unit C451 550 650 552 654 754 for konica minolta c452 drum unit bizhub c652 drum unit For konica minolta bizhub c452 drum unit C451 550 650 552 654 754 for konica minolta c452 drum unit bizhub c652 drum unit Feature: 1.The drum unit have Original Remanufactured, Original Used or Compatible New . 2.Which you need please confirm with us before order. 3.The original remanufactured one is 80-95% new . There are very professional technicians in our company, Have a good business all over the world. All our products are guaranteed with super quality, competitive price, good service and timely delivery. We are looking forward to your cooperation with us and let's create a win-win situation together! Flexible production and cell producing line fit for any small and big order . 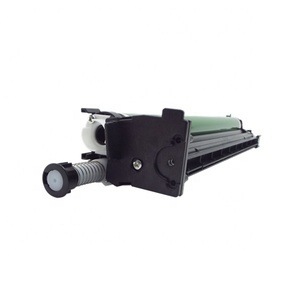 New compatible toner cartridge and Remanufactured products. 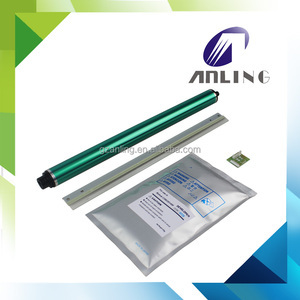 b. su3 Website: Main products: Copier toner cartridges, toner refill, copier spare parts and accessories. Zhuhai Haiping Office Equipment Co., Ltd.
Guangzhou Aotusi Office Equipment Co., Ltd.
Nanjing Super Green Import And Export Co., Ltd.
Our Products : Spare Parts Toner Cartridge Toner Powder Developer Parts Assembly Ink & Master Our Brands : Xerox , Konica Minolta , Toshiba , Ricoh , Riso , Kyocera , Canon , Sharp , Brother , Samsung , HP , Lexmark , etc. Spare Parts : OPC Drum, Upper Fuser Roller, Lower Fuser Roller, Fuser Film, Fuser Belt, Cleaning Blade, Web Roller, Developer, Gear, Chip, etc. 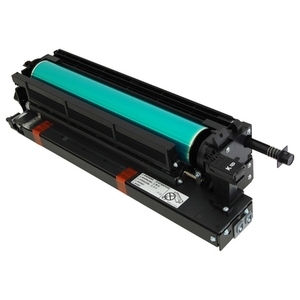 Our main products include toner cartridge , toner powder , spare parts, ink and master , both original and Copier Spare parts: OPC drum , upper fuser roller , lower fuser roller , cleaning blade , developer , gear , chip , etc. Duration test to ensure toners can last more than one year. 4). Water resistant test to ensure printing won't fade and be diluted when wet. 6). Printing quality test to ensure the printing is real black, no slur and won't fade. 7). Will I get tracking details when my order ships9 Yes, After we shipped the goods, we offer the tracking number soon on line. (2). 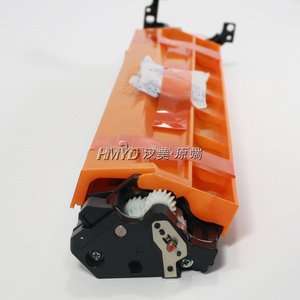 What should I do if a part I receive is damaged9 It is extremely rare to receive a damaged part because we quality test all of our parts before shipping them out. However if you believe a part you ordered was damaged before you tried to install it, keep it in its&rsquo; original box and wrapping and contact us so that we may assist you. Zhuhai OneFuJi Technology Co., Ltd.
Guangzhou Jukai Office Equipment Co., Ltd.
Zhangjiagang Free Trade Zone Ding Ren International Trade Co., Ltd.
Dongguan Sino Imaging Technology Co., Ltd.
You will enjoy the best service! best quality! and best price! Guangzhou MCC Office Equipment Co., Ltd.
3.Are those custom documents free9 Yes, they are free, because we must provide them to make the transaction done. 4.Will you support the installation9 Sure, Our technical staff will serve you in time. 5.Is trial order acceptable9 Yes, we accept and we serve each buyer sincerely. 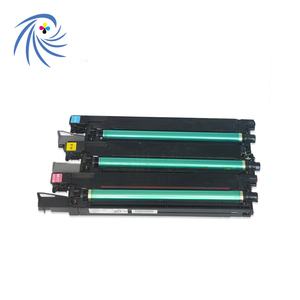 The Color Sky Technology Co., Ltd.
has engaged in printer parts industry for 11 years. 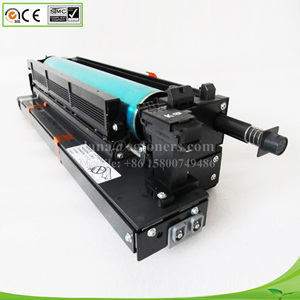 Original refurbished fuser unit, fuser assembly and Formatter board are our main products. Q3: How to inspect quality9 A3: Please 100% test products. 2, If you receive bizhub c451 drum units in found damaged, plz immediately take pictures or video sent to the sales, the sales will reply within 24 hours. For try order of bizhub c451 drum units ,we can accept 30% payment in advance,70% balance should be paid at sight after the seller show the copy of B/L c. For big order of bizhub c451 drum units ,if you have cash flow problems and you are a honest company,we can accept 30% payment in advance,70% balance will be paid in 30 days,60 days or 90 days after the seller delivery the goods d.
Shenzhen Yeenmtech Consumables Co., Ltd. 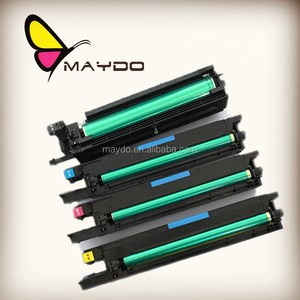 It is professional for high-end R&D printer supplies, photocopier supplies, card supplies with high-tech enterprises. Printwindow is the highend copier and printer supplies brand at this industry, has become a lot of foreign governments designated brand. Printwindow brand more than 85% of the products directly exported to more than 70 countries around the world. 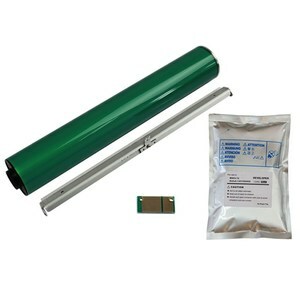 Alibaba.com offers 251 bizhub c451 drum units products. About 22% of these are other printer supplies, 22% are toner cartridges, and 8% are opc drum. 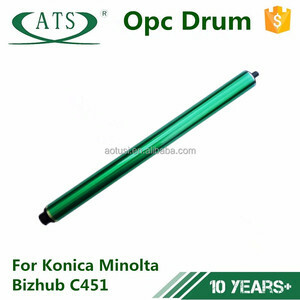 A wide variety of bizhub c451 drum units options are available to you, such as opc drum, toner cartridge. There are 171 bizhub c451 drum units suppliers, mainly located in Asia. The top supplying country is China (Mainland), which supply 100% of bizhub c451 drum units respectively. Bizhub c451 drum units products are most popular in Domestic Market, Western Europe, and Eastern Europe. You can ensure product safety by selecting from certified suppliers, including 67 with ISO9001, 6 with ISO14001 certification.